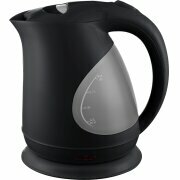 A relaxing hot drink at the end of the day is a home comfort we all understand. 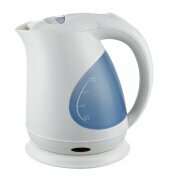 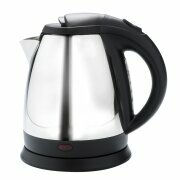 The Corby Hotel Kettle range comes in a choice of finishes and styles to accommodate your guests. 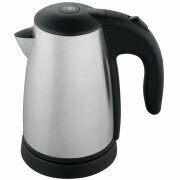 Designed for hotel rooms, our kettles include specific safety and security features, including Strix Conrol with the world's best over-boil and dry boil protection and low power usage.